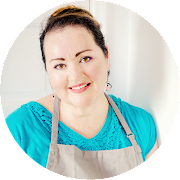 Tweaking the paleo cauliflower tortilla recipe by adding masa harina, gives these tortillas a more traditional corn tortilla taste and texture. A little over a week ago, I shared Part 1 of my cauliflower tortilla experiments. Part 1 followed fairly closely the original versions of the recipe floating around Pinterest and paleo blogs. To recap, that version used eggs as the binder and were baked, then heated on a griddle just before serving to give that toasted look of traditional tortillas. I also mentioned that there was no denying that you were eating egg flavored cauliflower, merely in tortilla form. Those tortillas were tasty and if you're looking for a paleo-friendly version, then they definitely fit the bill. However, growing up eating freshly made corn tortillas, I definitely felt like they were missing something. That something was the familiar flavor and texture I grew up eating. Yes, of course, I wanted to find a low carb version of one of my favorite comfort foods. But I needed to find a happy balance between lower carb and the real thing. 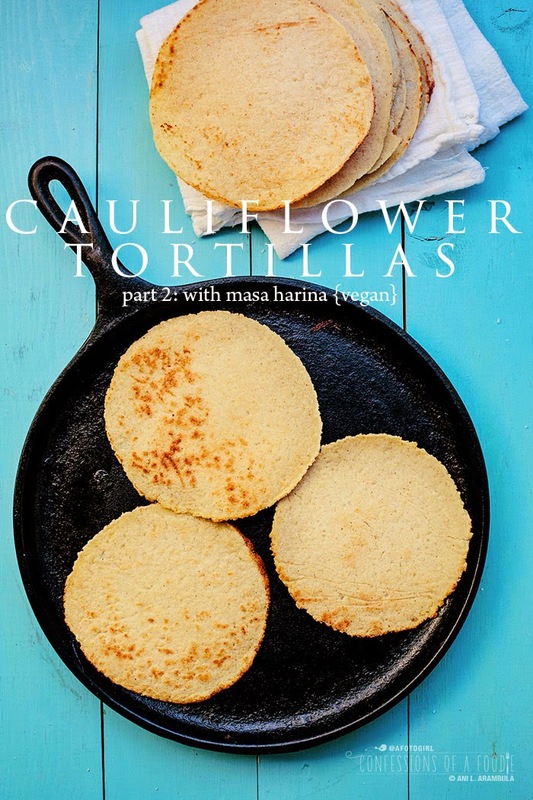 When I was younger, helping mom make tortillas for our nightly meals, sometimes when making flour tortillas, she would add a good amount of masa harina, giving our flour tortillas a unique flavor and texture. She told me she did it because adding the masa harina made rolling out the tortillas so much easier (homemade flour tortillas are rolled out where corn tortillas are made either by tossing the tortilla back and forth between your hands, flattening as you alternate hands or a tortilla press is used). As my sister and I made those original cauliflower tortillas, we both noted that in raw form, the processed cauliflower had the look and feel of masa (dough used to make corn tortillas). That's when the memory of my mother's half flour, half corn tortillas came to mind and I thought, that's it! That's what the cauliflower tortillas are missing. I then experimented, adding masa harina to the original recipe and tweaking until I got something that I really liked. The dough has enough masa harina to provide most of the binding. I also added a little canola oil to help keep everything moist and pliable. I gotta say, these little guys are terrific. They have a unique flavor – not quite cauliflower, not quite corn. However, unlike the straight cauliflower tortillas, the cauliflower smell and flavor is pushed ever so slightly aside allowing the corn smell and flavor to come through. They bend and roll easier and cook on the griddle just like traditional corn tortillas. So with my recipe, you're getting those yummy toasted edges, naturally as they cook and the taste and texture of real corn tortillas. And the bonus is that you're also getting the nutritional benefits of cauliflower. In my book, this is totally a win-win. Don't stress if you don't have a tortilla press. 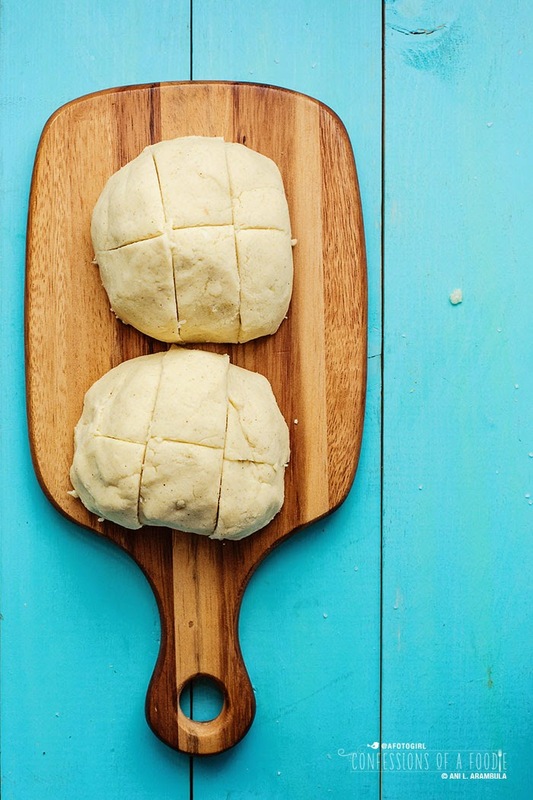 Simply add your slightly flattened ball of dough between two sheets of waxed paper, place on your work surface then flatten by putting a dinner plate or pie pan on top of the dough and pressing straight down to flatten. Easy! No excuses. Make these tasty cauliflower corn tortillas next time you're in the mood for some homemade tortillas. They're delicious. Until next time … ¡Buen Provecho! 1. Cut cauliflower into florets and drop into the bowl of a food processor with the chopping blade in place (I kept and added most of the core as well). Process until you get the look of a fine "meal" then remove to a microwave safe bowl; microwave on high for 4 minutes. Allow cauliflower to cool enough to handle. Line a fine mesh strainer with cheesecloth; add ⅓ of the cauliflower and use the back of the a large spoon to press out excess water. Gather the ends of the cheesecloth together and gently squeeze to release more water, being careful not to burn yourself (that water gets hot!). Place pressed cauliflower into a bowl and repeat with remaining cauliflower; set aside. 2. 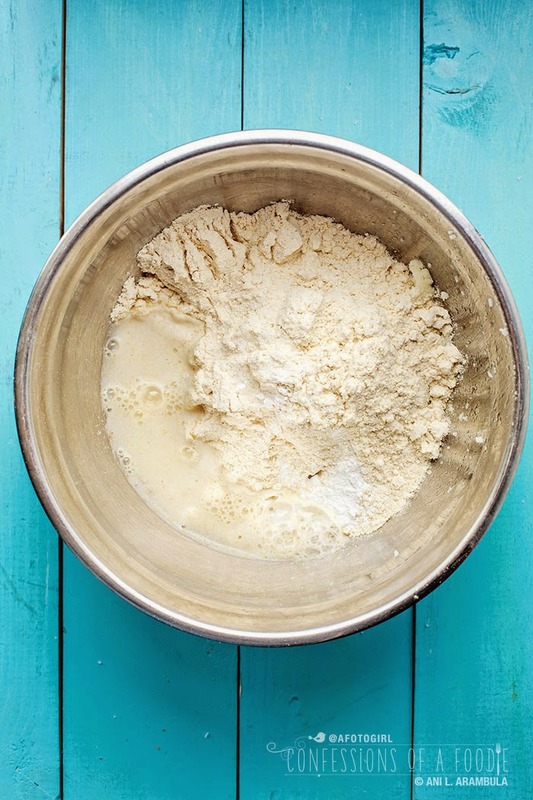 Measure out 1 cup of masa harina into a medium-sized mixing bowl; add baking powder, oil and salt whisking with a fork to combine well. Measure out 1 packed cup of cauliflower and add to masa harina bowl, reserving excess cauliflower for another use. Pour in ½ cup warm water (as warm as you can take, careful not to burn yourself) and mix thoroughly by hand. Continue kneading until dough comes together, holding a smooth ball shape. Add additional water a teaspoon at a time, incorporating well after each addition, if dough feels dry or cracks easily. Dough should be smooth and moist without being sticky. Divide ball of dough in half, then divide each half into 6 equal portions. Roll each portion into a smooth ball and return to the bowl. Cover bowl with a clean, damp dishtowel. 3. Cut 12 (5-inch) squares of waxed paper (or kitchen parchment). 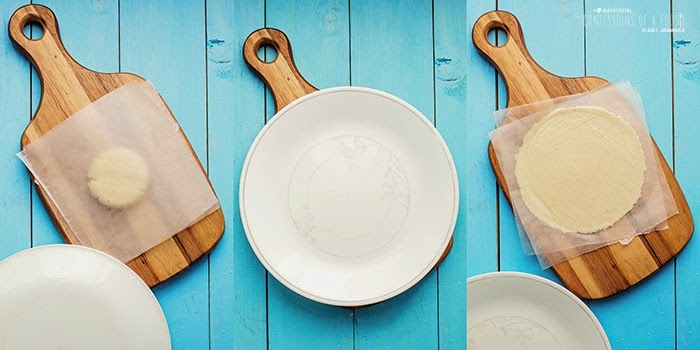 If using a tortilla press, place one sheet on bottom plate, take one ball of dough and flatten slightly between palms of hand, place on the waxed paper then cover with a second piece of waxed paper, close press and gently apply pressure to press handle. 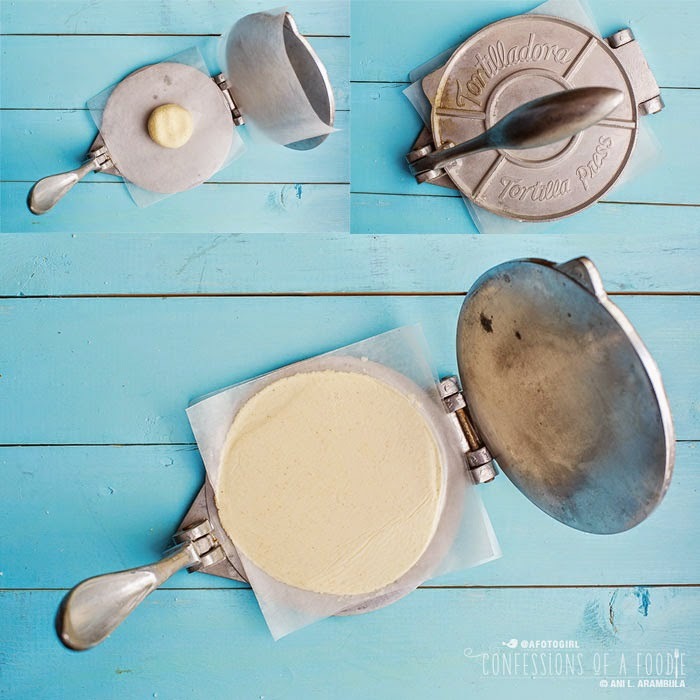 Open press and make a quarter turn of the dough packet; close and gently press again. 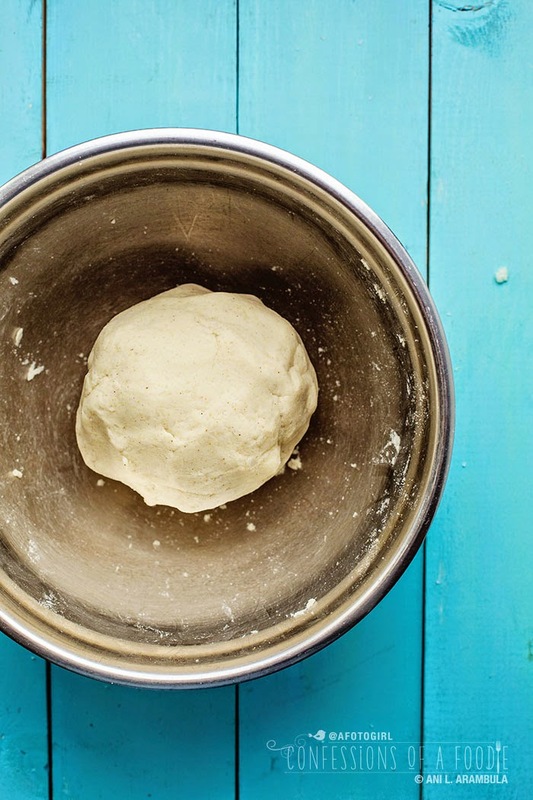 Continue doing this until dough is roughly ⅛-inch thick and about 4 to 4 ½-inches round. 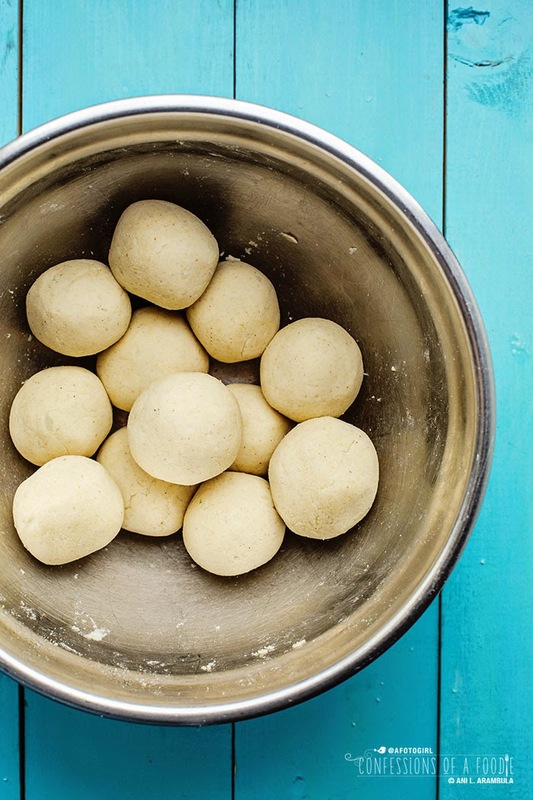 Remove dough packet and repeat with remaining balls of dough. 4. Heat a cast iron griddle or an 8-inch heavy bottomed skillet to medium high heat. Test by adding a drop of water to hot surface; water should dance around the skillet, sizzling before dissipating. Very lightly spray surface with cooking spray. Starting at a corner, carefully peel back one side of the waxed paper from a tortilla, changing corners/direction if the dough starts to tear. Place tortilla onto griddle and carefully peel back second sheet of paper. Cook for 2 minutes. When tortilla is ready to be flipped, use a spatula to lift and turn over. Tortilla should move and release easily from griddle. If it's sticking, it needs a little longer cooking time before flipping (just like when you cook meat, it should release easily from surface). Cook for 2 -3 minutes on second side. Remove cooked tortilla to a towel lined bowl. Repeat with remaining tortillas. Serve immediately or allow to cool completely before wrapping tightly in cling film and storing in the refrigerator. Enjoy within 3 days. I made these tortillas for my Dad's birthday dinner last week. Everyone loved them! Oh please get up to date on the immense importance of complex carbohydrates and the dangers of low carb diets. CharGC: have you read my About page? I eat a fairly balanced diet but I pick and choose which carbs to eat. Have you read about the affect of carbs on diabetes? Lowering my carb intake by choosing them to come from veggies and limiting my whole grain options allowed me to REVERSE my diabetes. Believe me, carb research was high on my list when I was diagnosed. Please read my About page and thank you for sharing your concern. I appreciate all feedback.